The wearing of Tzitzis is one of the most significant Mitzvos fulfilled by a Jew. 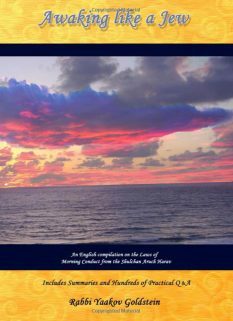 It is one of the signs that differentiate a Jew from a Gentile, and serves as a reminder of one’s dedication to Hashem, and being of the chosen nation, as explained in the first chapter. The Midrash states that the Mitzvah of Tzitzis was merited to his children through Avraham’s response to the king of Sodom after the war. Avraham waged war against the four mighty kings who had overcome the five weaker kings in battle. At the end of the warfare, after having smitten the four mighty kings and releasing the five captured kings, the king of Sodom approached Avraham and offered him to keep all the spoils of the war, so long as he, the king of Sodom, can keep the people. 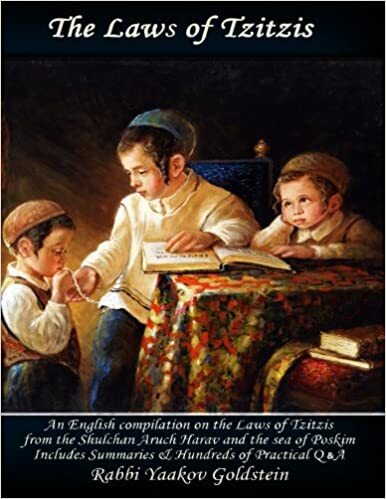 Avraham replied “I raise my hand and swear to Hashem that I will not take a string or a shoelace.” Rebbe Aba stated that as a result of this reply of Avraham Hashem said to Avraham “By your life I will give your children the Mitzvah of Tzitzis.” The Mitzvah of Tzitzis strings was merited by Avraham’s descendents in reward of him declining to take even a string of spoil from the people of Sodom. 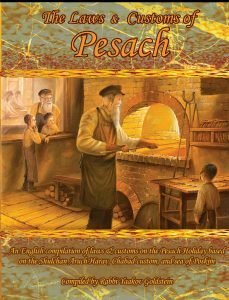 The Gemara states that the son of Raba was asked as to which Mitzvah his father was most careful. He replied “The Mitzvah of Tzitzis”. 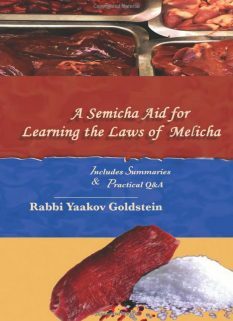 The Mittler Rebbe, upon learning this statement in Cheder, asked his teacher “Is it possible that Raba was not careful in other Mitzvos such as Tefillin”. 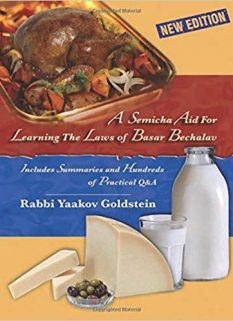 The Mitller Rebbe then went on to explain this passage as follows: The question that the son of Raba was asked was not as to which Mitzvah his father was most careful, but as to which Mitzvah caused the greatest radiation of his Neshama. The Mitzvos are vessels through which the light of the Neshama is revealed, and every Mitzvah has its particular effect on this revelation. The son of Raba was hence asked through which Mitzvah did his father’s Neshama became most affected and revealed. He replied that it was through the Mitzvah of Tzitzis that his father’s soul received revelation and this Mitzvah entered vitality into all the Mitzvos that he fulfilled. 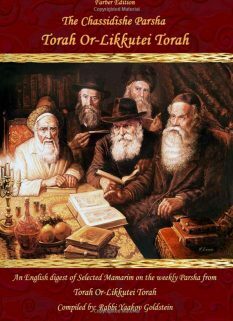 One of the unique aspects of the Mitzvah of Tzitzis is that it only applies when one is wearing a four cornered garment, and hence one who does not wear a four cornered garment is not obligated in the Mitzvah. However, one who wears a four cornered garment without Kosher Tzitzis is not only not fulfilling the Mitzvah, but is actually transgressing the positive command at each moment. This is in addition to the fact that if he recited a blessing, it is considered a blessing in vain, and falls under the severe prohibition of “Lo Sisa”. There are various invalidations that can occur to a once Kosher Tallis and hence make the wearer transgress the above commands. For this reason it is incumbent upon every Jewish male to be expert in the laws relating to its invalidation, and to check the Tzitzis daily to verify its Kashrus status, as will be explained in 4. Furthermore, there are garments on the market that contain four corners and are actually forbidden to be worn until one ties Tzitzis to their corners, or invalidates a corner. 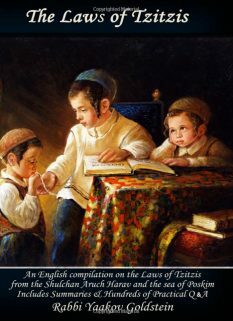 It is thus necessary to know which four cornered garments are obligated in Tzitzis and which are exempt, as explained in Chapter 3.